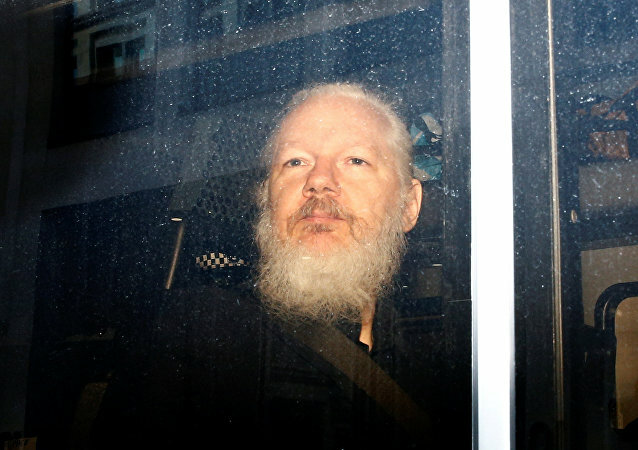 What Book Was Handcuffed Assange Holding During His Embassy Extraction? It's perhaps unsurprising Assange is a fan of Vidal, who once said "the people have no voice because they have no information". 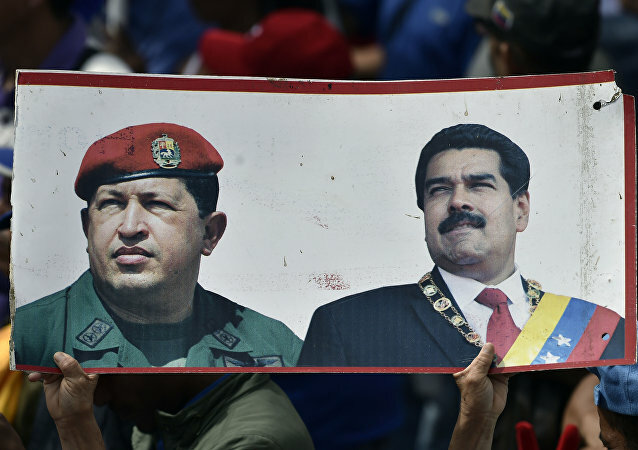 Venezuela has been mired in yet another crisis as US-backed opposition candidate Juan Guaidó openly declared himself acting president on 23 January amid an ongoing political coup against current Venezuelan president Nicholas Maduro's government, with the Venezuelan Supreme Court freezing Guaidó's accounts and barring him from leaving the country.